Hey everyone! Pregnancy is one of the most enjoyable times in a person's life. However it can be a little overwhelming, growing a little you. 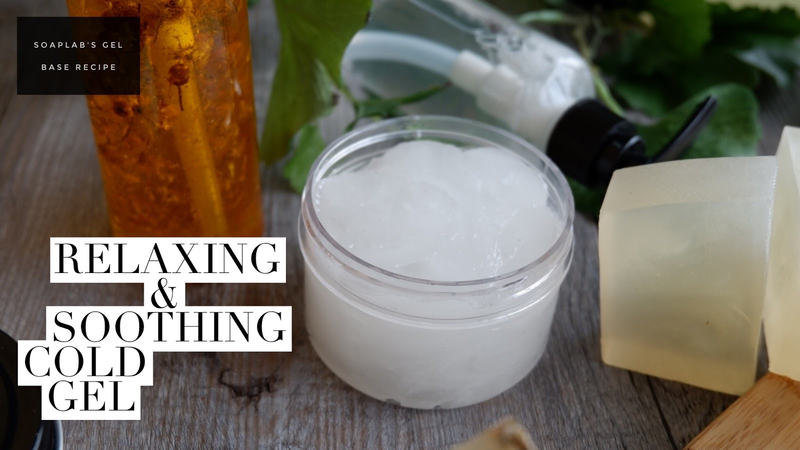 If your body is feeling puffy and swollen or is aching, you could this Relaxing & Soothing Gel to provide your body with some much need comfort. Just add some aloe extract with peppermint and lavender mint essential oil to a gel base. The aloe extract reduces inflammation on the skin and promotes wound healing. Peppermint and lavender mint essential oils are used to relieve pain and muscle soreness. They are very effective natural muscle relaxants. Just apply the gel whenever you are in need of relief from a body ache.